You are here: Home / Blog / Fritz Gelato St Kilda turns 10. 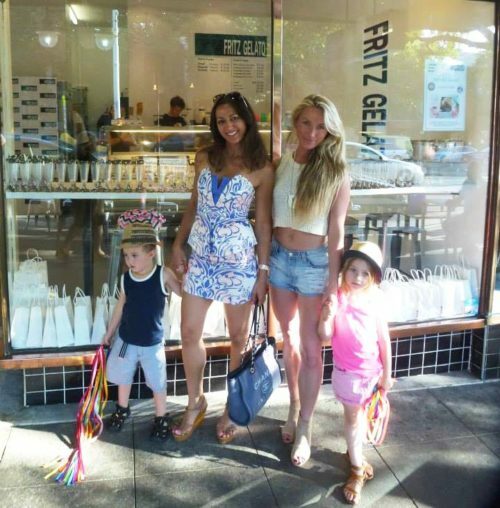 Fritz Gelato St Kilda turns 10. Thank-you loyal Fritz fans who have supported us over the past decade. We are so proud to have been serving up gelato to the happy people of St Kilda and surrounds for 10 years now. Join us today for a free cup/cone to celebrate with us. Thank-you all and we look forward to the next 10! « Our famous Plum Pudding Ice Cream is now available.